Things got set in motion after LeBron James and his Nike Basketball team visited Asia last week. 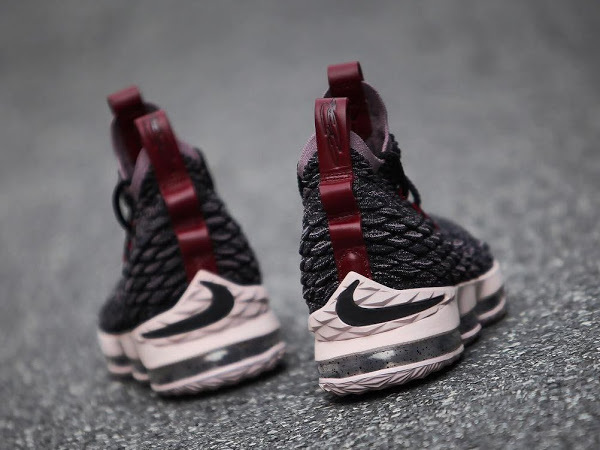 The actual unveiling happened in New York at Kith fashion show, but turns out the Nike LeBron 15 had been showcased in China during the LeBron Asia Tour 2017. 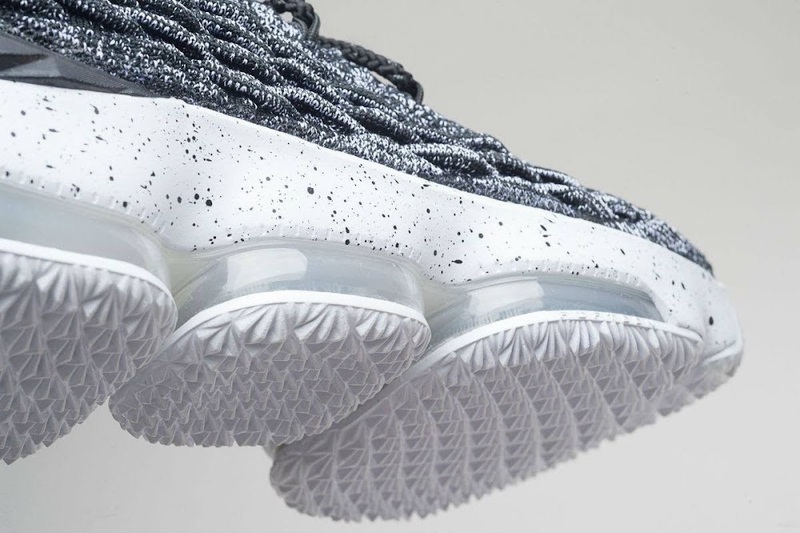 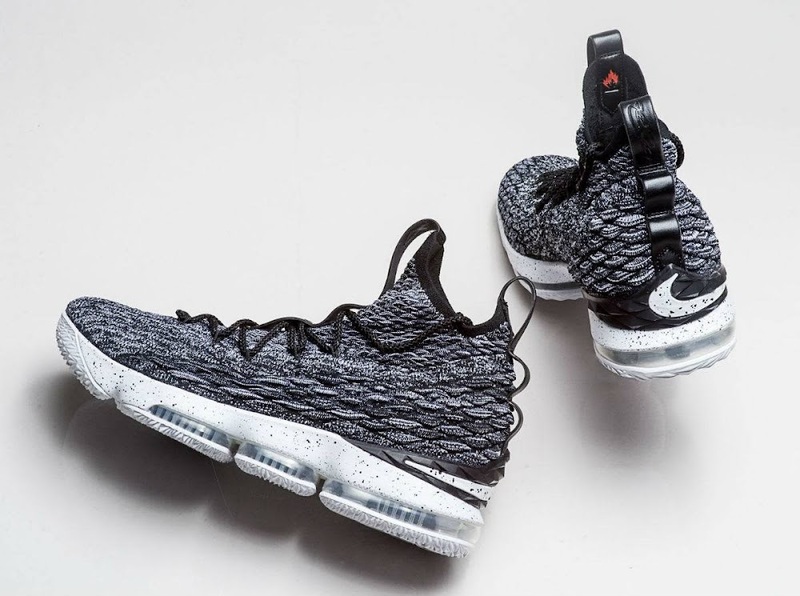 King James profiled the Ghost colorway and now we get an in-depth look at one of the upcoming styles called Ashes. 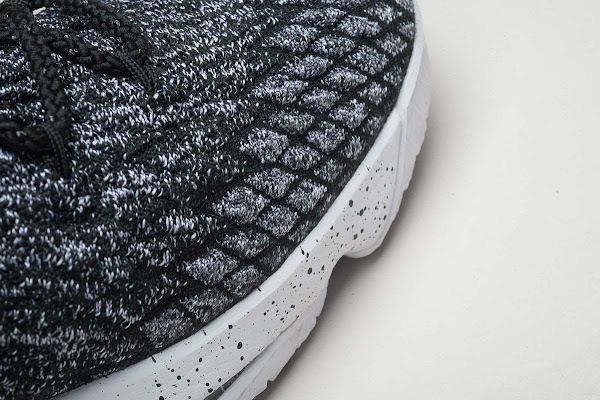 It’s a clean simple look with a Black upper and White speckled midsole, but the new Flyknit construction grabs all the attention here with it’s dragon-skin look. 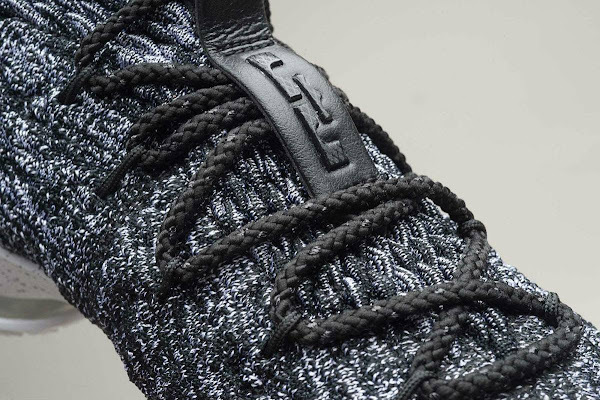 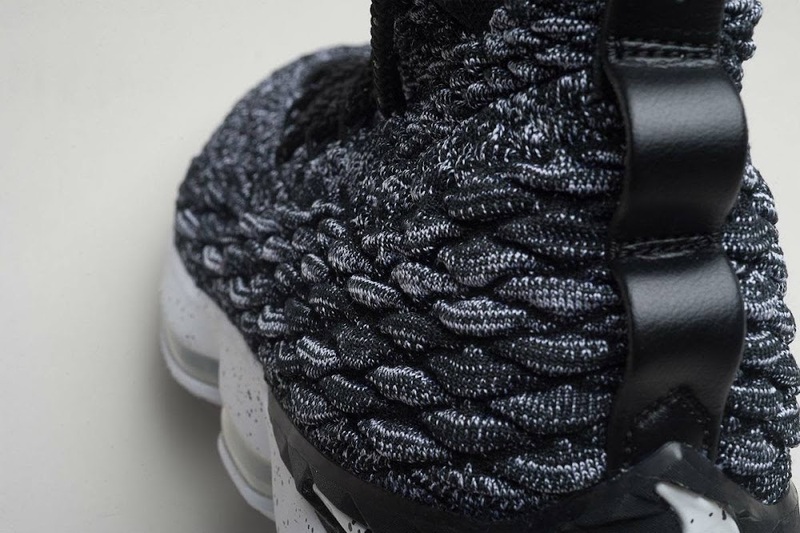 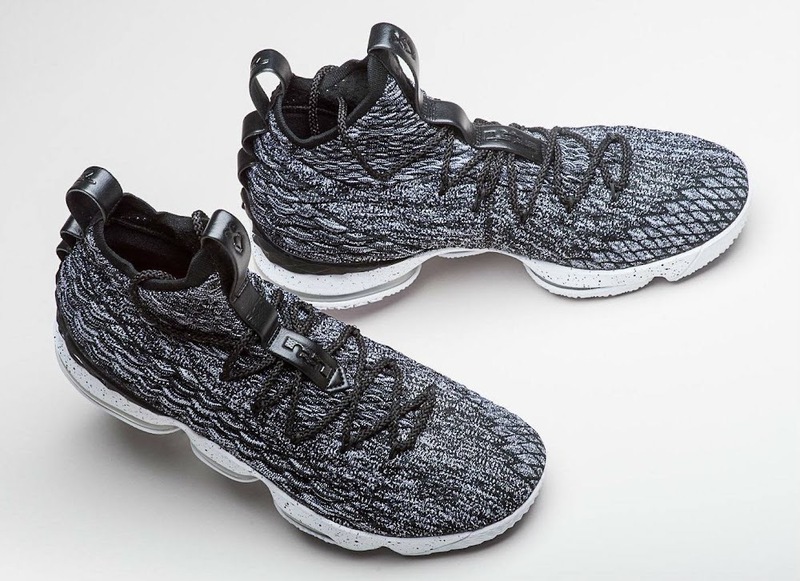 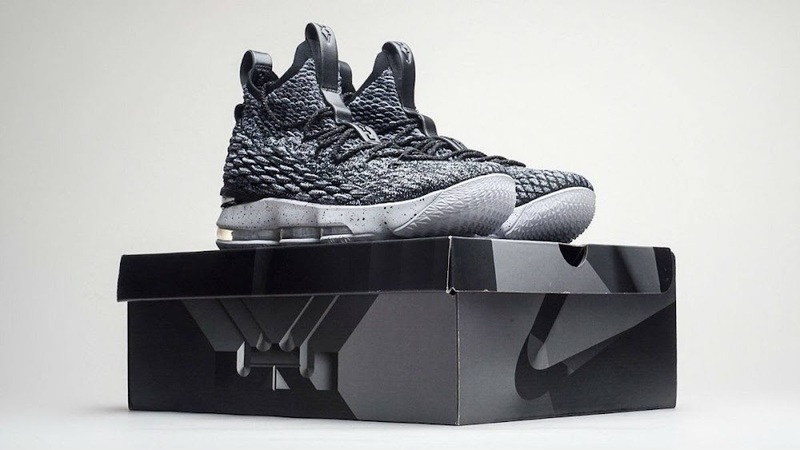 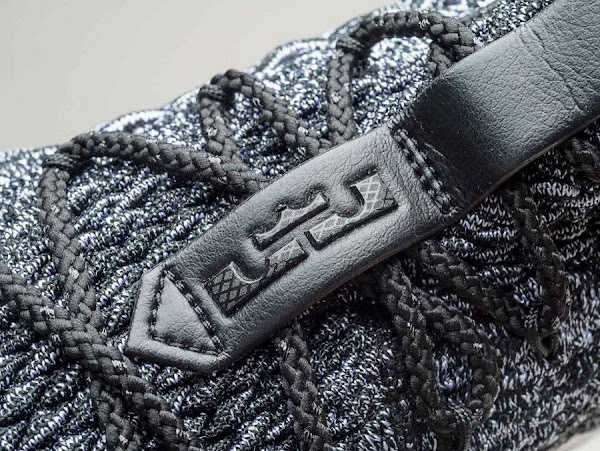 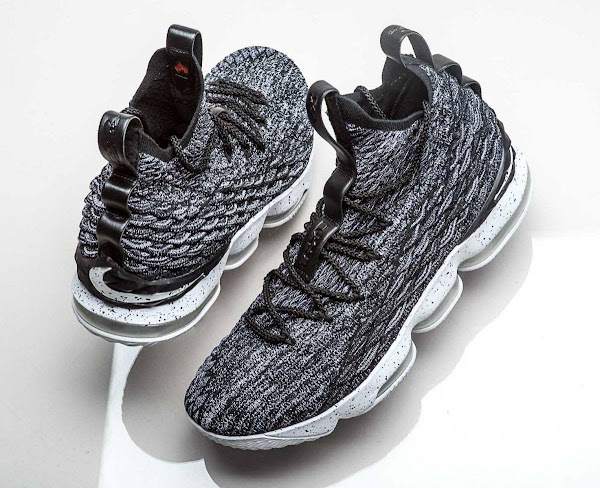 The biggest difference with the LeBron 15 is definitely the new approach to branding. 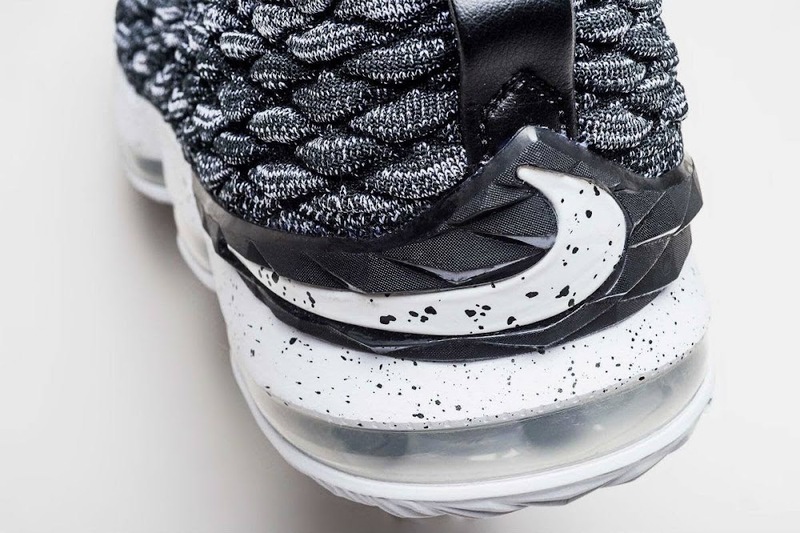 The Nike Swoosh is hardly noticeable on the back of the shoe and the LeBron James logo is only a small icon on the leather tongue patch. 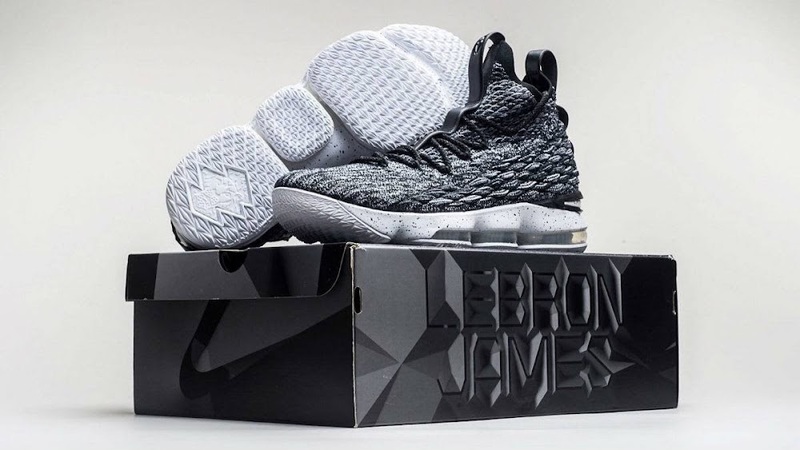 No big side logos anymore. 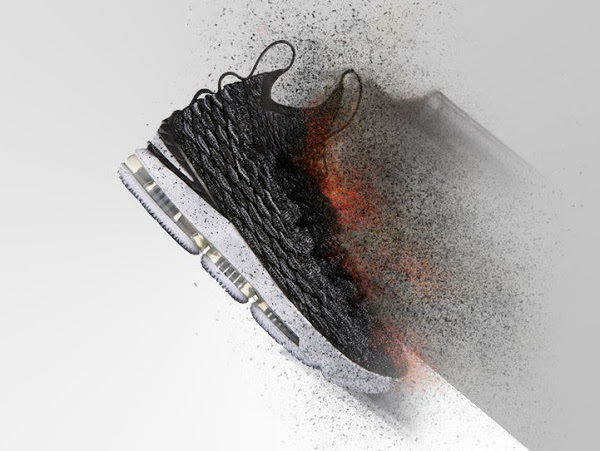 I guess Nike is really after that lifestyle look and off-court appeal. 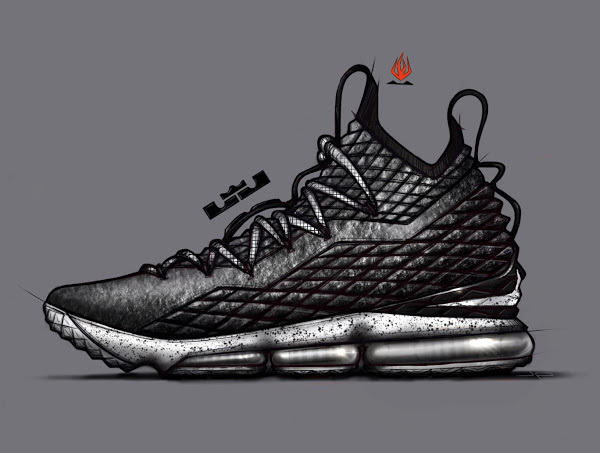 I think they nailed it! 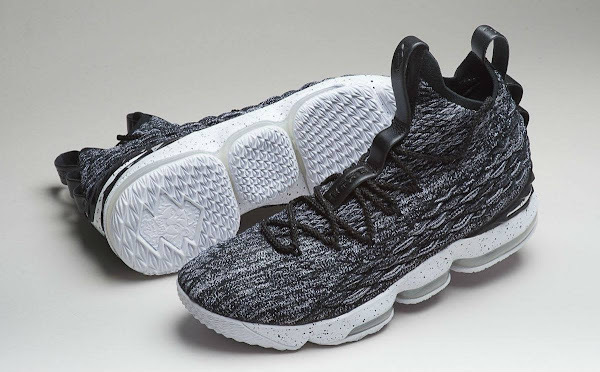 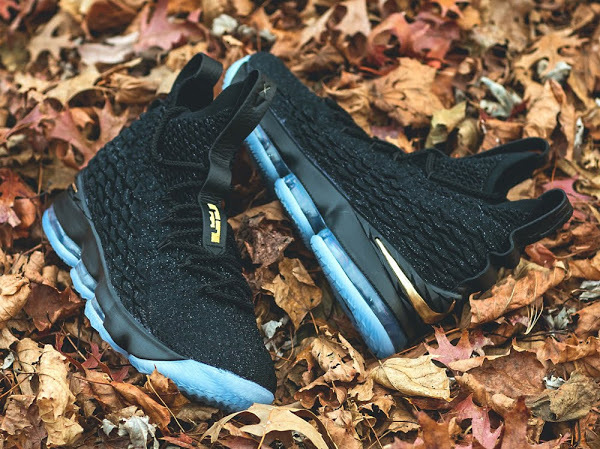 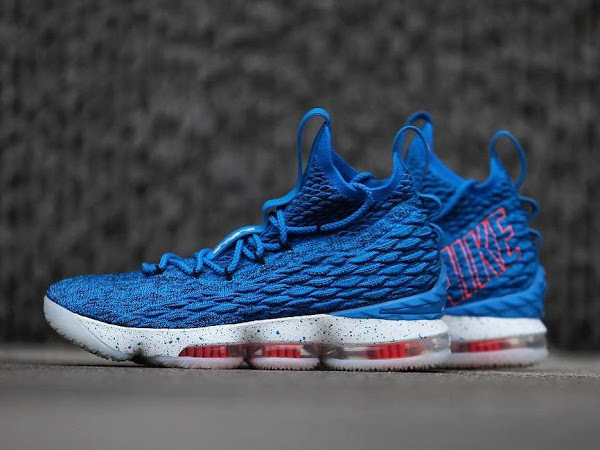 Technically, apart from the new generation of Flyknit, the LeBron 15 offers a completely redesigned cushioning system. 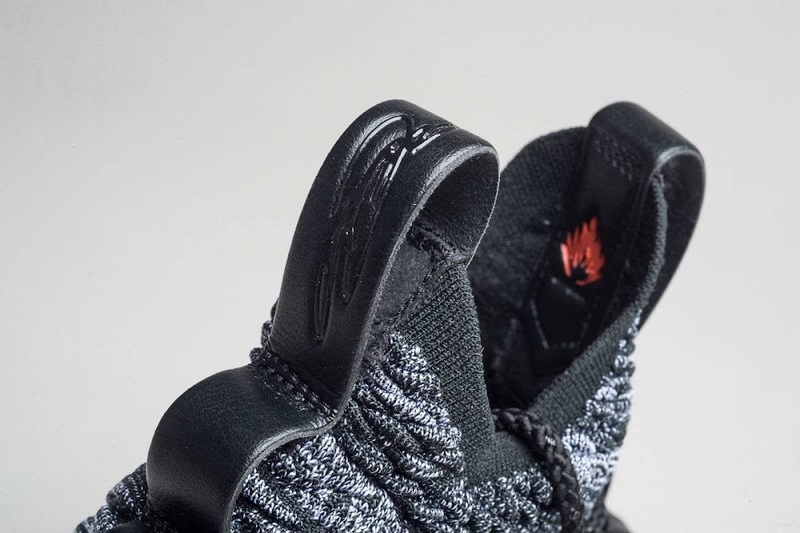 No more Hex pods. Jason Petrie developed a brand new articulated Zoom Air and Max Air cushioning setup with Zoom Air doing most of the work. 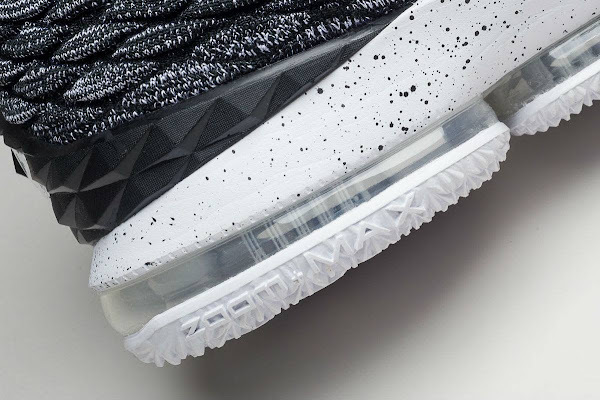 Check out the very much detailed shots of the NIKE LEBRON XV ASHES below, which include the retail packaging. 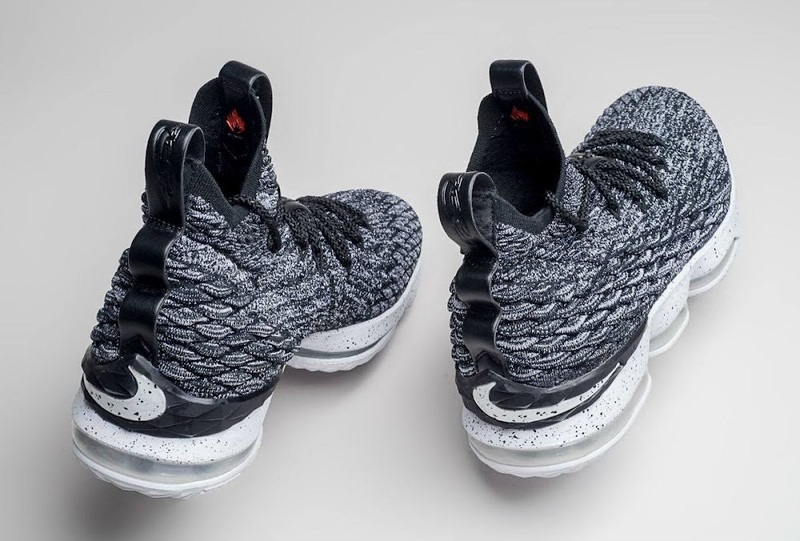 This colorway is expected to be released on October 28th, 2017. 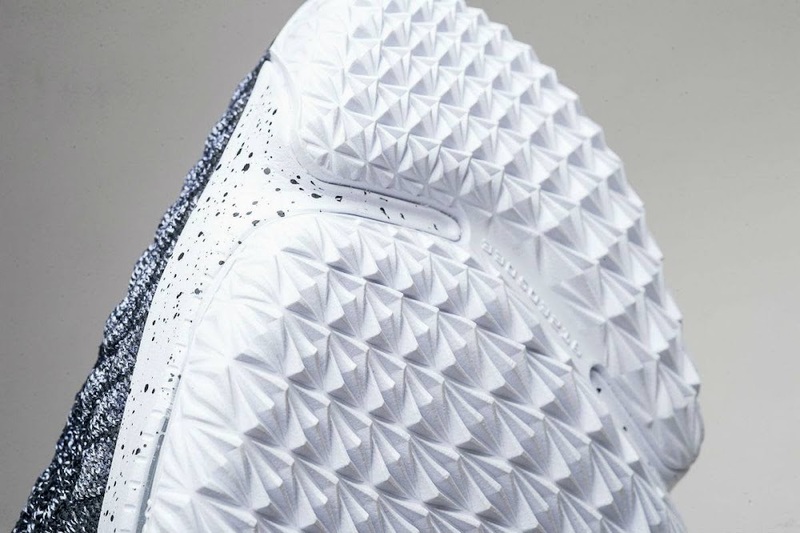 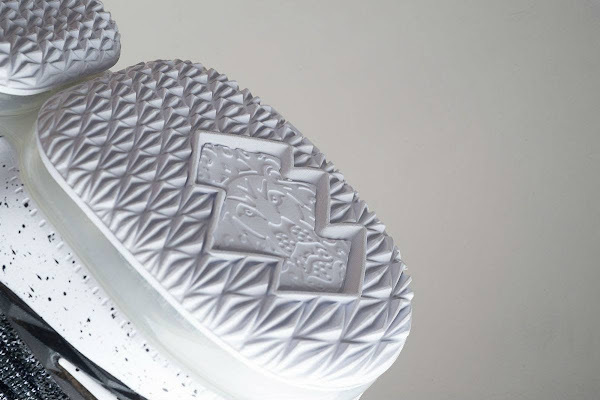 Follow the drops for actual release information on all Nike LeBron models.